Our professional roofers are proud to serve the needs of people in the greater San Francisco Bay Area for all things roofing. We take pride in being recommended in neighborhoods from Martinez, to Danville, to San Ramon and Pleasanton California. Our roots are deeply tied to the community and our work is a reflection of what we love -- roofing! Whether you need a downspout repair, adapter or filter, we have your back! Walnut Creek Roofing Experts has established a reputation for quality roof design and installation in Contra Costa County and beyond. As a homeowner, you should be confident in your roofers expertise. We do the job right, or not at all, and always treat your home as if it were our own. We have a strong understanding of the Bay Area climate and the effect is has on metal, tile, shake, slate, and flat roofs. Our years of experience in the area matched with a dedicated staff and robust leadership has pushed our company to the top. And we'll strive to give you five-star service to keep us there! Every roofer on our team plays an integral role in our clients success. That's why it's so important that they bring their A-game day in and day out. Walnut Creek Roofing Experts are highly trained and certified to work with the materials they install on your home. From slate roofs to flat roofs, we can install a brand new downspout to solve your current drainage problems. We specialize in beautifully designed roofs to match classic San Francisco style homes. You may ask our Walnut Creek roofing contractors about modern and traditional styles for smaller town homes as well as large estates. The imagery on our website provides some great example work of how we tackle roofing projects. In addition, you can take a look at the reviews listed on our Google My Business profile. There's also some roofing testimonials from our happy clients located at the bottom of our home page. A wide range of roof styles and materials are available for your home. Some roofing types include: tile, metal, shake, composition and newer composites that hold up great, even in harsh weather conditions. We are also professionals in PVC flat roofing systems, which is a roofing service that many of our competitors do not specialize in. Many local homes count on us to install PVC flat roofs, as not many roofing providers offer this service. And as you may have imagined, we take great pride in getting a leg up on the competition. As professional Walnut Creek roofers with years of experience, we'll strive to tackle all jobs no matter how big or small the scope of the project may be. We understand the critical function that rain gutters and downspouts perform for your drainage system. Rain gutters protect your siding, glass windows, front, back and side doors, landscaping and the foundation of your home. 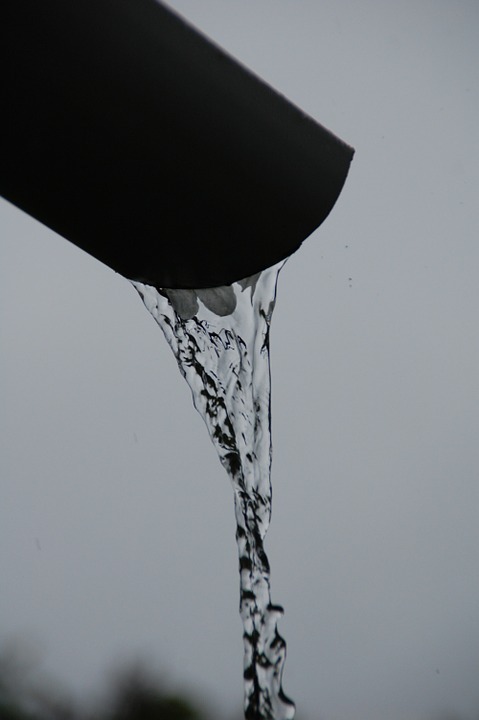 Without an effective downspout system, you may experience costly damages of roof runoff water. These damaging effects can be prevented with our expertise in gutters and downspouts. Count on us to listen to and solve your gutter and downspout cleaning, repairing or installing needs. Walnut Creek Roofing Experts has a comprehensive understanding and skill in residential roofing. 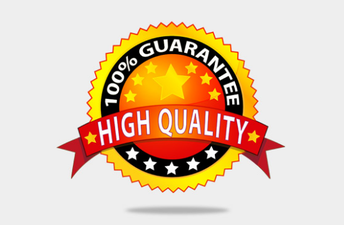 Not only do we provide five-star replacement services, we also offer repair services for asphalt composite, wood shake, cedar metal, tile, shingles, and flat roofs. In addition, we provide a trusted roof and gutter cleaning service that will keep your roof looking flawless and functioning like it should. Don't stress off of damaging your home's foundation from a lack of roof maintenance. 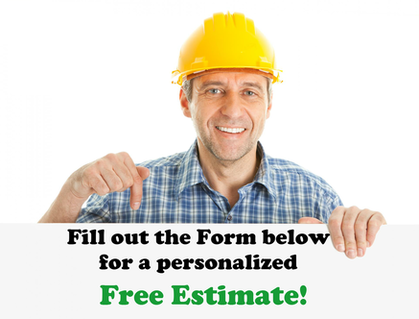 Call or fill out our form for a free quote today! Besides providing cutting-edge residential roofing solutions, we are masters in the sales and installation of premium skylights, solatubes, gutters and downspouts. Our staff is comprised of highly skilled gutter contractors with a multitude of types, color shads, and materials such as copper, steel, and aluminum. We also offer top-of-the-line carpentry and masonry services in Walnut Creek. Our chimney repair services are another unique value-add that we offer. Our contractors are well-rounded experts. From normal flat roofs to custom-made roofs, our skilled roofers can do it all. Plus our affordable pricing makes it easy to fix small repairs around your home. ​Workmanship that gets proved over time is undeniable. The raving reviews, the satisfied and happy clients, the integrity in our work -- it's what makes us who we are. If you ever need your downspout repaired or your gutter replaced, please do not hesitate to reach out. We'll take care of you like it's what you deserve. And if any issue ever arises, we'll be right there with you to solve it. With the roof warranty that comes with your roof, cognitive dissonance is nonexistent. We stand behind our roofing work like we're supposed to. 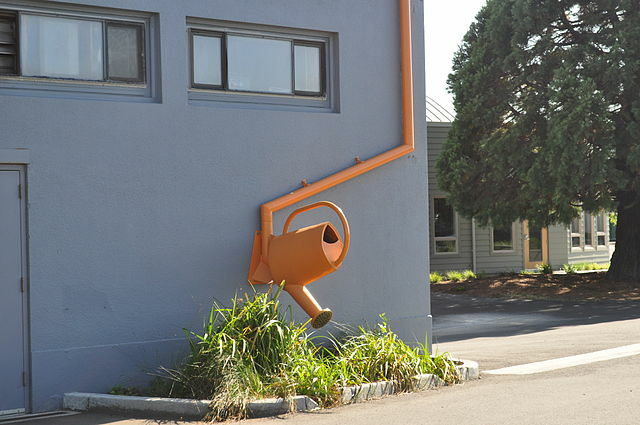 Call 925-329-3298 for a free quote on downspout or gutter installation today! ​Call your Walnut Creek Roofing Experts today for a FREE Inspection!